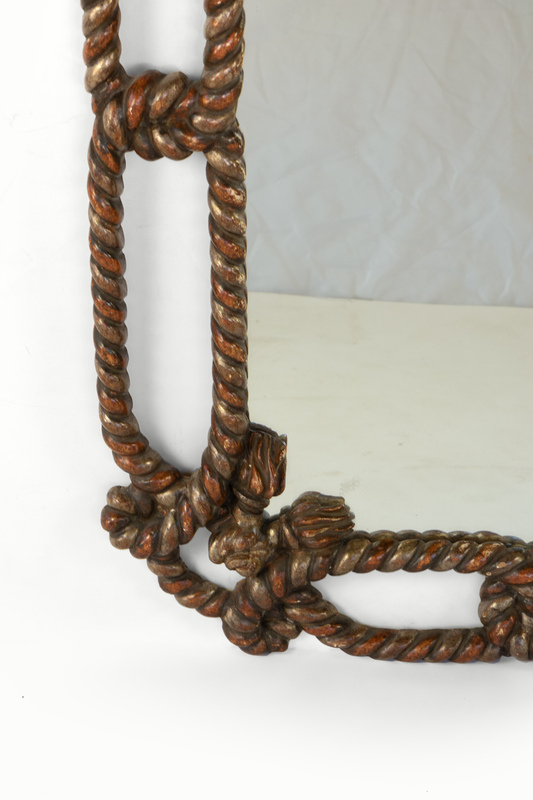 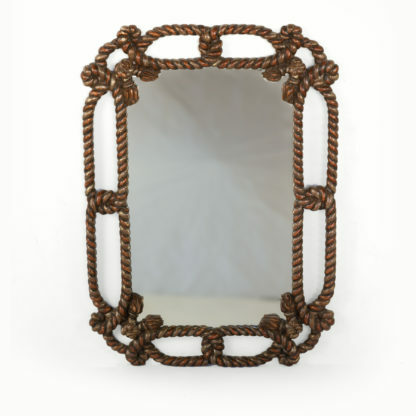 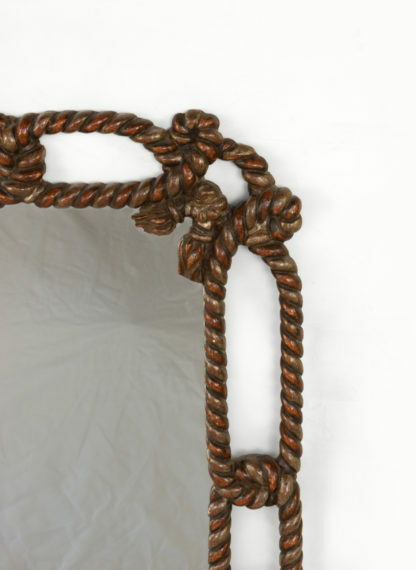 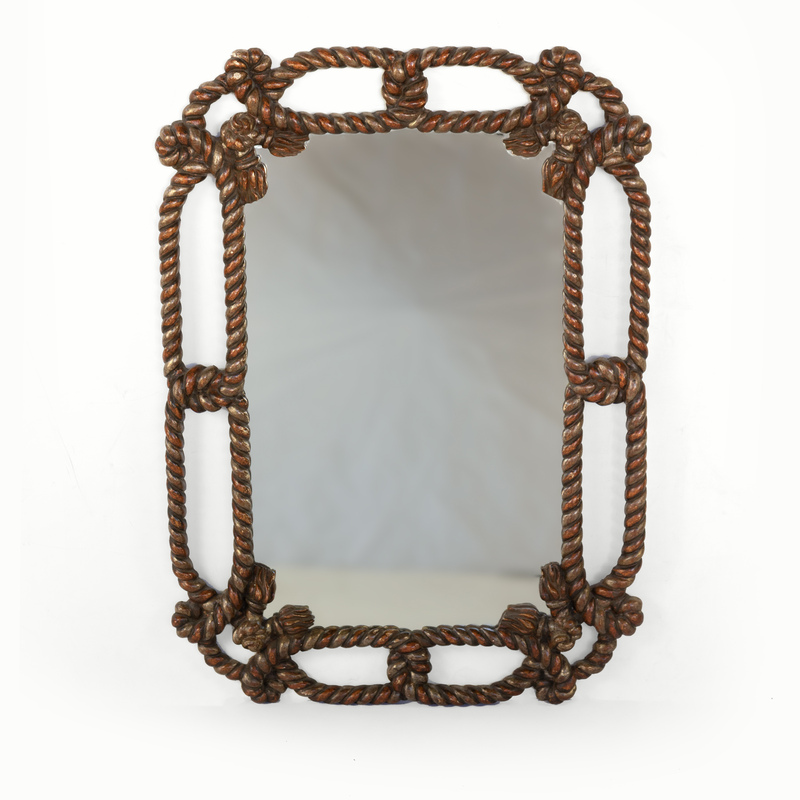 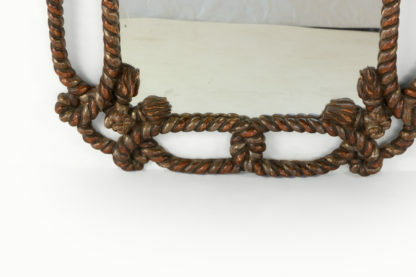 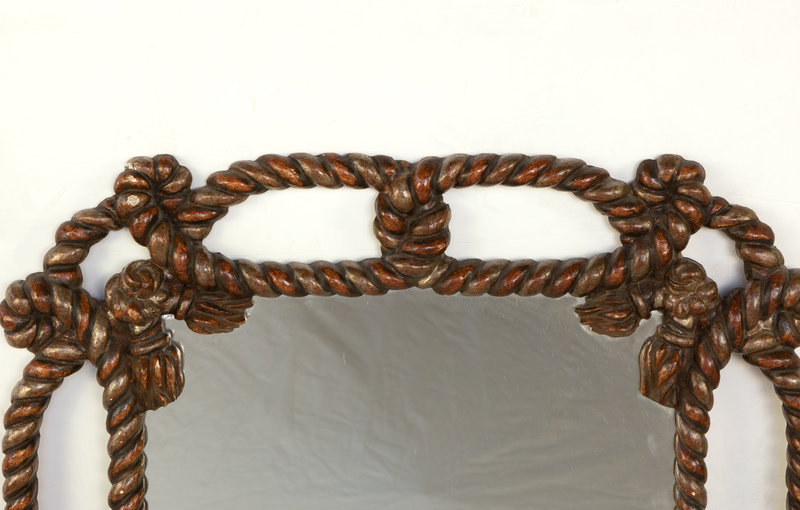 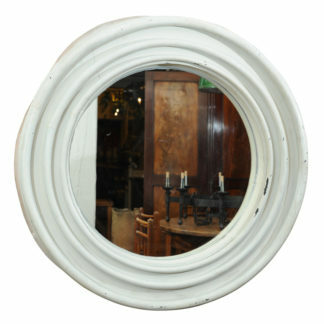 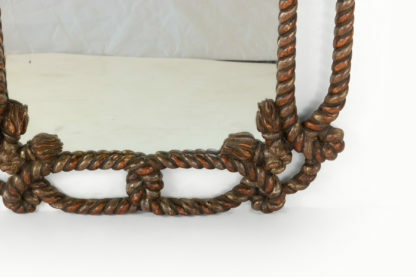 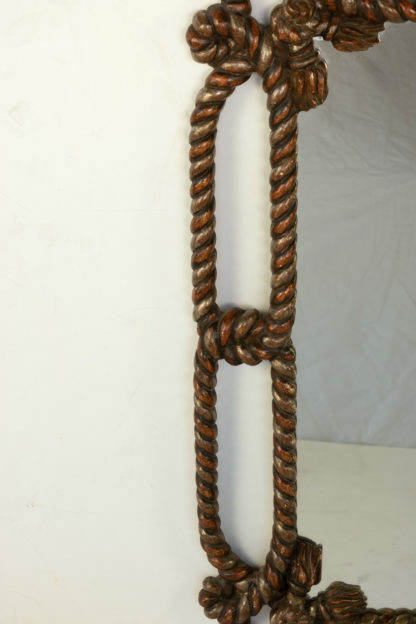 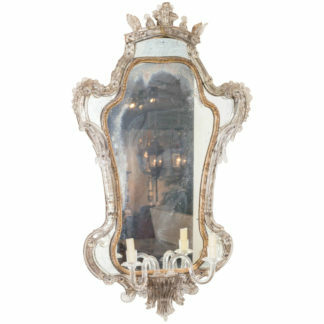 Home / Mirrors / Whimsical Napoleon III Painted Carved Wood “Twisted Rope And Tassel” Mirror Frame, France, Circa 1870. A late 19th century whimsical Napoleon III painted and carved wood “twisted rope and tassel” mirror frame, France, circa 1870.
height: 35 in. 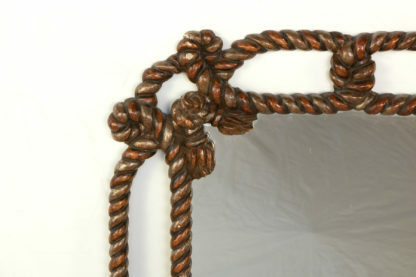 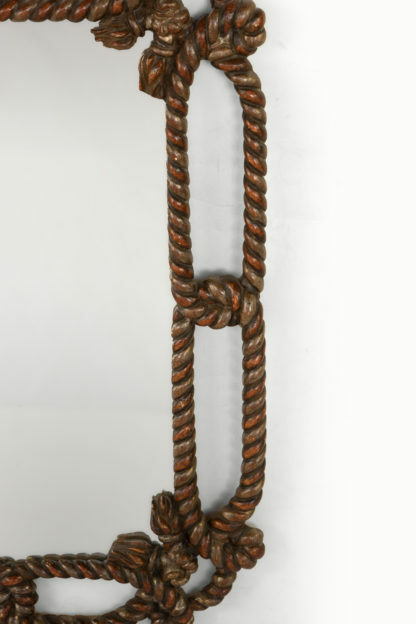 89 cm., width: 24 in. 61 cm. 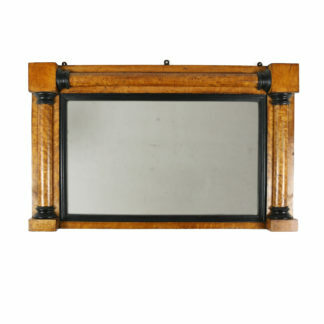 consistent with age and use; later mirror plate.